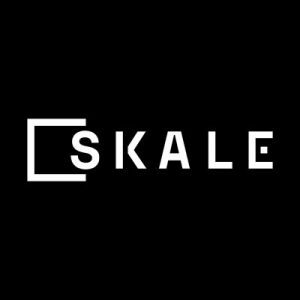 Skale Labs, Inc., a San Francisco, CA-based blockchain scalability infrastructure company, raised $9.65m in funding. 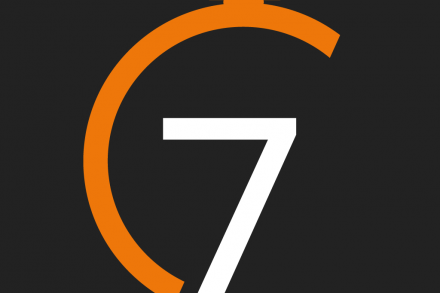 – a $785k seed SAFT raised earlier this year. 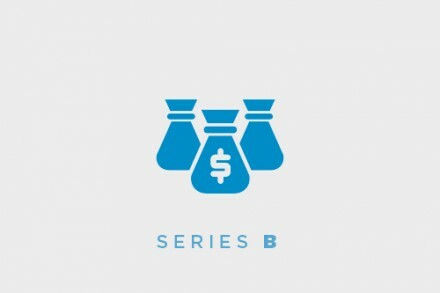 The most recent round was led by Multicoin Capital, with participation from Aspect Ventures, Blockchange Ventures, Boost.VC, Canaan Venture Partners, Galaxy Digital, FLOODGATE Fund, Hack.VC, Neo Global Capital, Signia Venture Partners, among others. The company will use the funds to launch the Skale Network, a fully permissionless, opensource, peer-2-peer (P2P) network, and the Skale Foundation, a nonprofit organization dedicated to the Skale Network similar to how the Ethereum Foundation supports the Ethereum Network. Led by Jack O’Holleran, co-founder and CEO, Skale Labs has created a new infrastructure that accelerates decentralized applications (dApps) built on smart contract platforms by enabling smart contracts to execute in a Layer 2 environment. 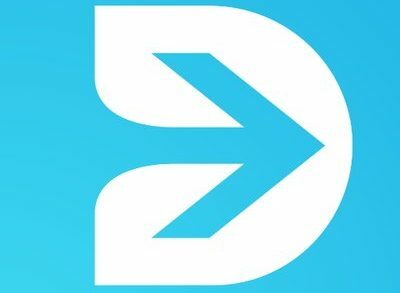 Leveraging it, developers can instantly scale dApps to millions of transactions per second at a fraction of the cost of what’s possible today. 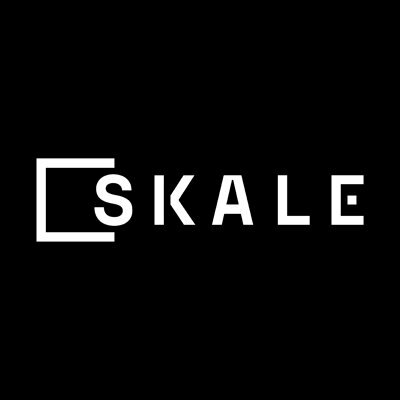 Skale will be the first implementation of the Ethereum Virtual Machine (EVM) on a Plasma chain. Following launch, the network plans to release a fully-functional, Ethereum-integrated TestNet in Q4 of 2018, followed by a MainNet in subsequent months.